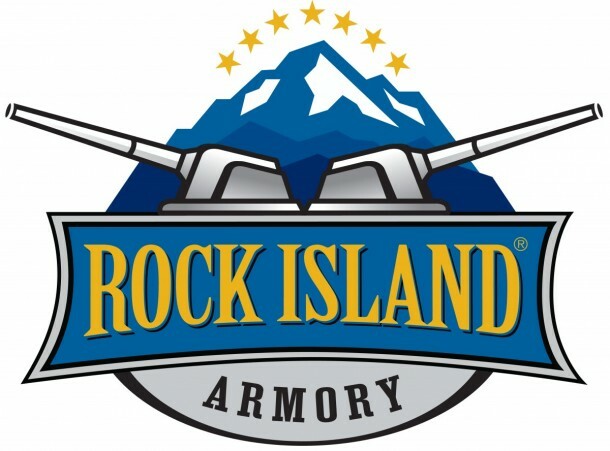 Pahrump, NV (January 14, 2013) – Rock Island Armory previewed the company’s new industry standard setting TCM 22 centerfire rifle at Shot Show 2013. The new rifle is engineered, designed and chambered to harness the power of the Armscor TCM .22 bullet that is exclusive to Armscor. The TCM 22 bolt action rifle was designed and engineered to compliment the tremendous demand for the Armscor USA .22TCM bullet that travels at over 2800 feet per second and features a 40 grain jacketed hollow point for maximum stopping power.